Sturminster Marshall has multiple community venues - The Church of St Mary the Virgin, the Memorial Hall and the Old School. The water rat is the emblem of the village. 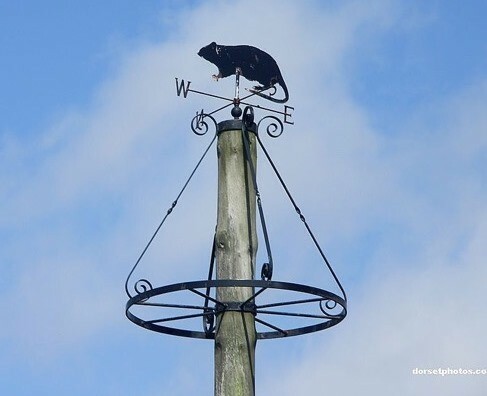 If you are born in the village you are a "water rat"
Three organisations have produced this leaflet to welcome newcomers to Sturminster Marshall and to help them settle in quickly and find out information about the village. The Memorial Hall was rebuilt in 1996 with the help of lottery money. 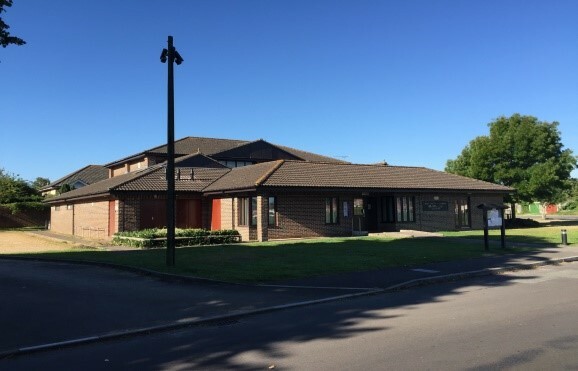 It is a large village hall based in a convenient position opposite the playing fields with plenty of ample free parking. The hall is available for hire and suitable for a wide range of sports, social and community events. Run by a local, voluntary committee, they offer a range of spaces including a large sports hall and a smaller hall that can be used for social activities and training seminars. In addition to a large kitchen, there is a separate meeting room and a range of changing rooms. This popular venue holds a wide range of weekly activities for all age groups. St Mary the Virgin Church is a beautiful historic building dating back to 1103. The Church has weekly and Sunday worship and other services for festivals and special occasions. The Old School run by the Mackrell Charity now promotes a wide programme of lifelong learning opportunities and cultural activities. 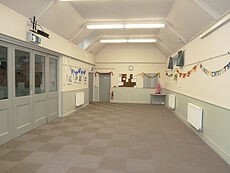 The Old School is available for hire to individuals or groups who need a venue for meetings, rehearsals, parties or classes.